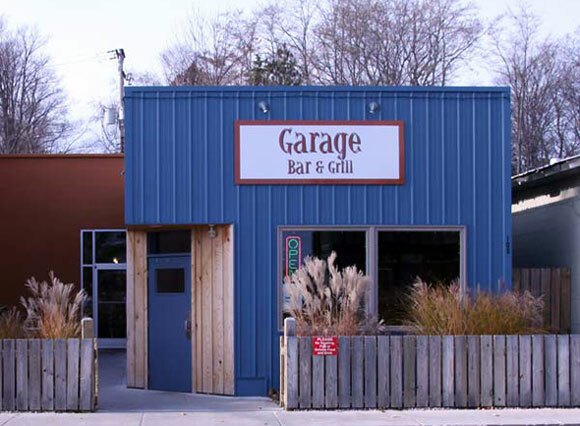 The Garage is a favorite for food, drink and socializing, for locals and visitors alike. 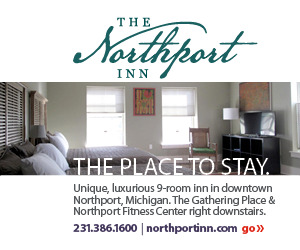 And, they cater! Gourmet french fries, snacks and bites.